MusicFestNW (MFNW), celebrating its twelfth year in downtown Portland, is expanding its format to include an event focused on digital creativity, technology, and start-ups. The newly added event, Portland Digital eXperience (PDX), will hold its panel-driven and tech-oriented programming during the day throughout the week of the festival, leading into each evening’s MFNW musical acts and parties. 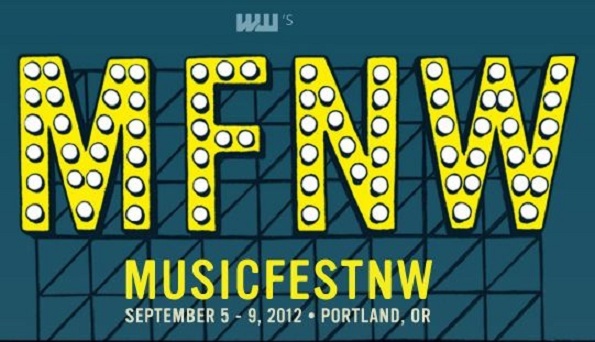 MusicFestNW and the Portland Digital eXperience is being held from September 5th to 9th. MFNW 2012 Video from wweek.vimeo on Vimeo.